What’s A Good Tarragon Substitute? 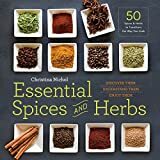 You are here: Home / Spice Substitutes / What’s A Good Tarragon Substitute? Tarragon has a distinctive flavor that many people simply don’t care for. 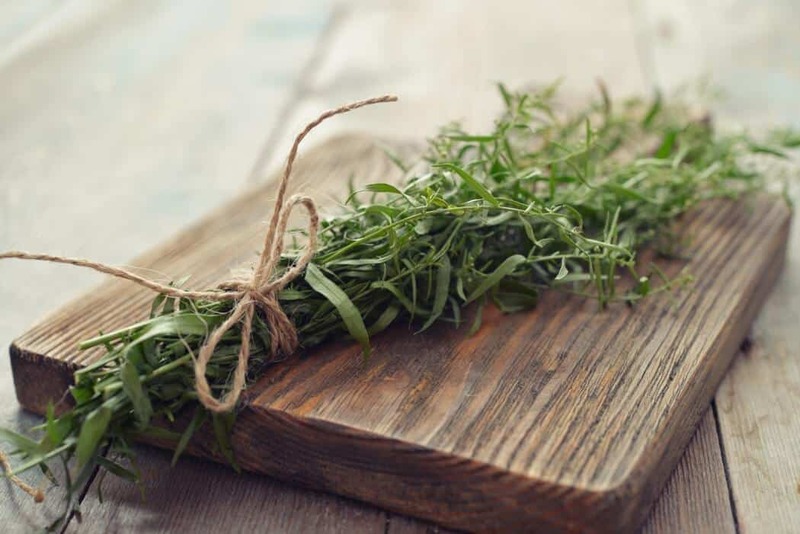 Whether you’ve found a recipe you’d love to try making without the use of this ingredient or you simply don’t have any on hand, there are several herbs that make a great substitute for tarragon. Your first instinct may be to substitute dried tarragon for fresh if you’ve got some on hand. While there’s no harm in trying a tiny bit to see if it works with the dish you’re cooking, you’ll most likely be disappointed with the results. 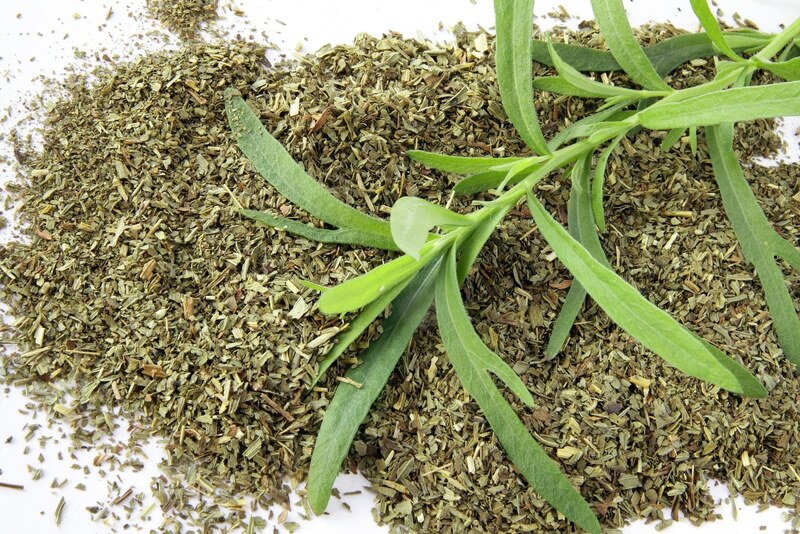 Fresh and dried tarragon actually have very different tastes and will not lend the same flavor to your recipe. 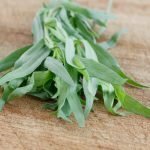 Should you find yourself in need of a substitute for fresh tarragon, there are several options you can choose from to effectively season your dish. Fennel seed or anise seed can also be used as substitutes for fresh tarragon. 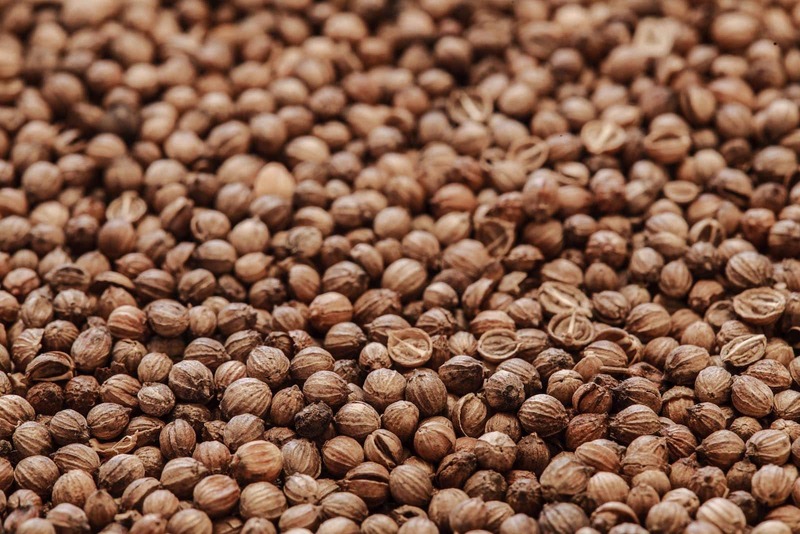 Keep in mind, however, that these are much stronger than tarragon, so you should substitute just a pinch of either fennel seed or anise seed for each Tablespoon of tarragon required. To substitute dried tarragon with fennel seed or anise seed, use one pinch for each teaspoon of tarragon the recipes specifies. If you’re someone who doesn’t care for the licorice-y taste of tarragon, you can easily adjust your recipe to exclude it. To replace this ingredient altogether, you can use an equal amount of dill, basil or marjoram. This will allow you to season your dish well, while eliminating the hints of black licorice that tarragon contains. If you’re really in a pinch and you don’t have any of these other ingredients on hand, taste your dish to get a sense of what flavors would complement it. With a little forethought and creativity, you’ll find that tarragon can easily be substituted in a variety of ways for a wonderfully seasoned dish every time.